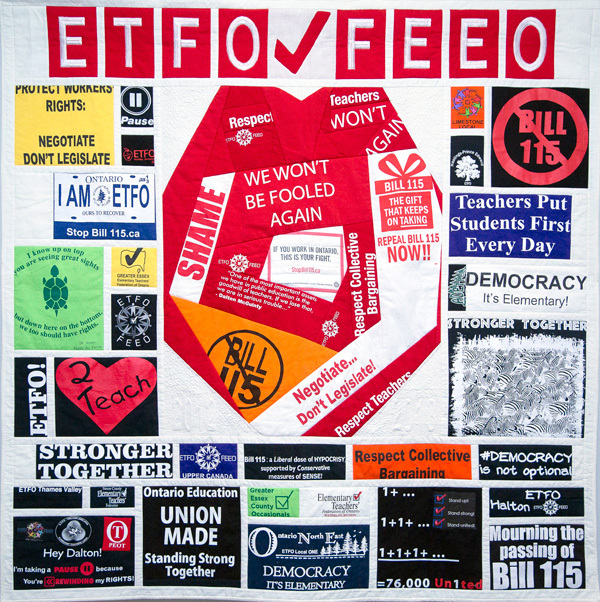 From raising child/caregiver ratios for home child care providers to contemplating larger classes in elementary schools, the Ontario government is moving quickly to sacrifice the safety and well-being of our youngest children to save money, according to the Elementary Teachers’ Federation of Ontario (ETFO). 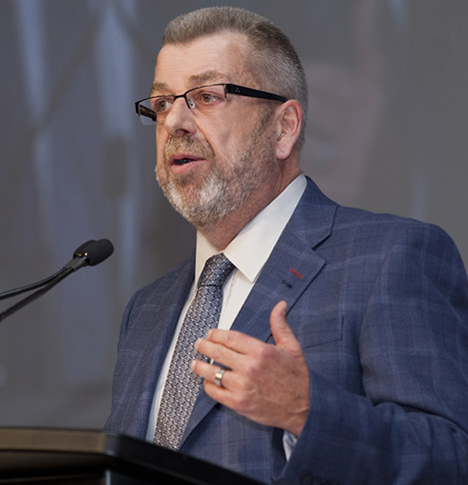 “Neither crowded home day care settings or larger Kindergarten to Grade 3 classes are suitable environments to ensure children can grow and be safe,” said ETFO President Sam Hammond. As a long-time advocate for publicly funded, high quality child care, ETFO is concerned that child/caregiver ratios are being increased for home care providers. The government’s bill undoes previous regulations put in place after the death of a child in a home day care.